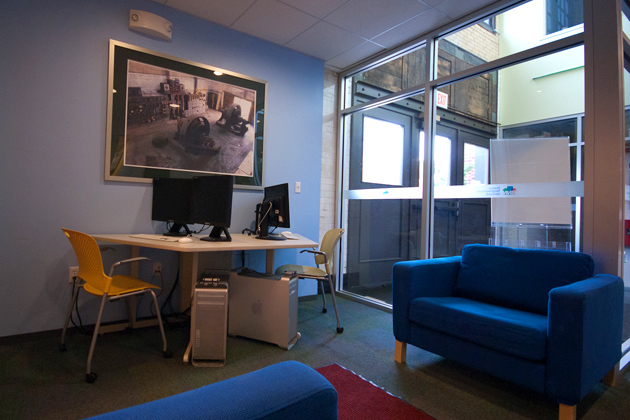 Boston Neighborhood Network offers an array of media services and resources to Boston residents, nonprofit and community organizations, and the general public. Membership and media education and training workshops are inexpensive and members have use of our state-of-the-art technology, equipment and production facilities. In addition, we produce programming to expand the variety of information on our channels and we offer professional production services and facilities and equipment rental at reasonable costs. As a BOSTON RESIDENT you have the opportunity to participate in BNN media education and training workshops. Once trained as a community producer, you have access to our equipment, studios and multimedia lab to create programs you can share on the BNN Community TV channel and our website. Learn more. As a NONPROFIT ORGANIZATION you have the opportunity to participate in BNN media education and training workshops or partner with BNN on projects. You may be eligible to participate in our BNNLive programming, where you supply the content, on-screen guests and host in the BNNLive studio and we supply the equipment and technical expertise. BNNLive programming is played on the BNN News & Information channel and on BNN Community Radio. You can also promote your community event on the BNN Community Message Board or share your event on Around Town, our weekly magazine-format show. Learn more. As part of the GENERAL PUBLIC you can watch BNN programming on our channels, on a live stream on our website, or you can choose the program you want to see from our Video OnDemand archives or on the BNN YouTube channel. 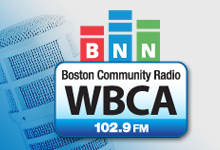 You can also listen to WBCA 102.9 FM, BNN's low-power FM Radio station, broadcasting daily from 6:00 pm to 2:00 am. And you can join us at our facility for seminars, workshops, conferences, screenings and art exhibits. Learn more.